4.75 out of 5 , based on 4 reviews. A WordPress Theme for Creative Agency and Blogging. 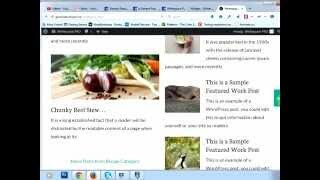 Whitespace pro is a child theme made for genesis framework which is provided by Studiopress designed to build a blogging website. This Whitespace Pro theme is provided with two menu support that is Primary Navigation which is already in the header which is right aligned and Second is left aligned below the header. In this theme you can install a custom widget Featured Page, Featured Posts, User Profile. You can set your preferred page navigation within the Content Archives box. You are offered two choices: Previous/Next, and Numeric. This Genesis child theme incorporates three widgetized areas namely Welcome, After Entry, Social Because of the nature of the theme, Whitespace Pro does comes with a sidebar. 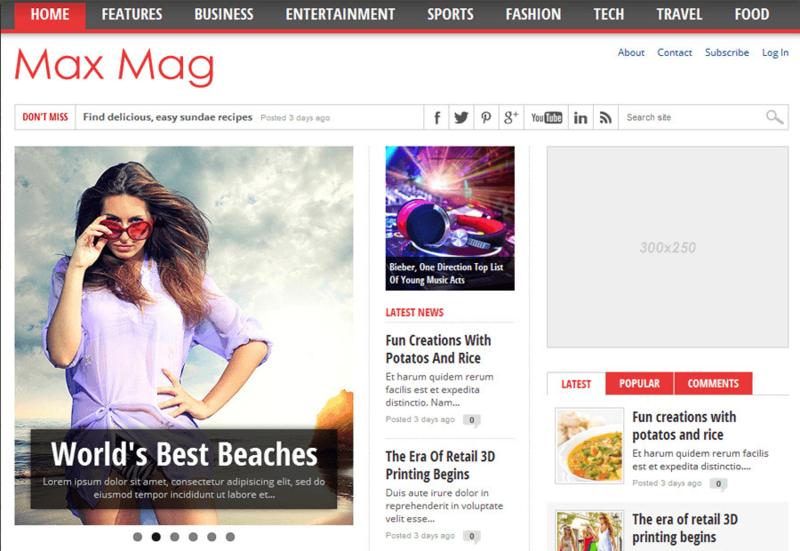 This theme provides with different color styles to give an appealing look for the visitors. It is a very responsive theme that looks great on all the devices. A wide range of typography options like block quotes, ordered lists, unordered lists. 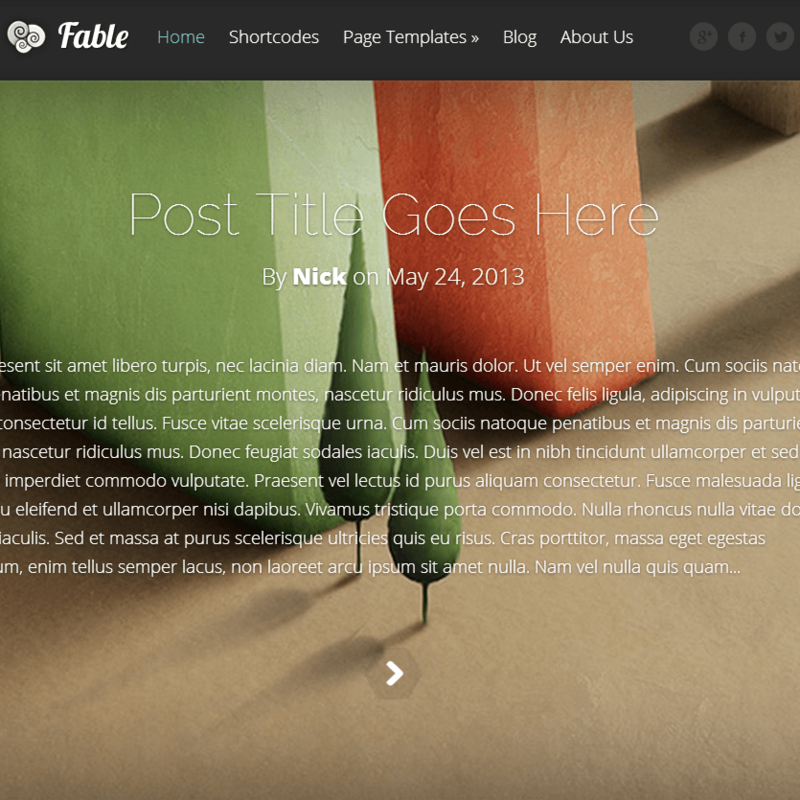 This theme provides with different page layouts and that can be selected accordingly thus easing the task. It gives a full control on the multiple theme options from the settings panel. This theme comes packed with powerful theme options to customize site to the fullest, multiple widgets like about widget, social widget, newsletter widget, instagram widget and several sidebar options. It provides with the Wide page layout and attracts more visitors to the site.